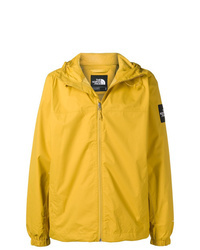 Bed J.W. 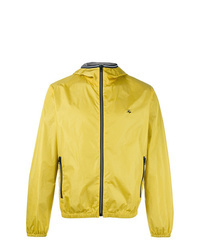 Ford Hooded Rain Jacket £729 Free UK Shipping! 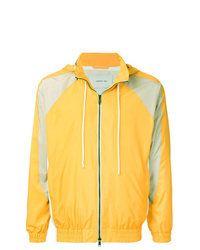 Prada Hooded Zipped Lightweight Jacket £811 Free UK Shipping! 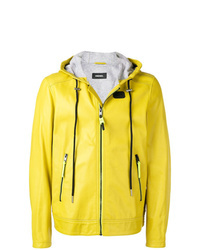 Cerruti 1881 Hooded Sports Jacket £842 £1,053 Free UK Shipping! 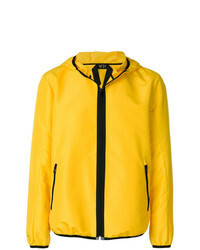 N°21 N21 Hooded Jacket £209 £418 Free UK Shipping! 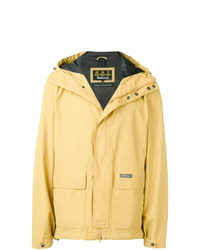 Barbour Foxtrot Jacket £194 Free UK Shipping! 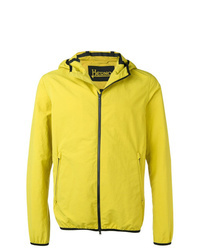 Herno Hooded Lightweight Jacket £422 Free UK Shipping! 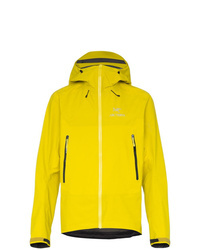 Arc'teryx Yellow Beta Sl Hybrid Hooded Jacket £348 Free UK Shipping! 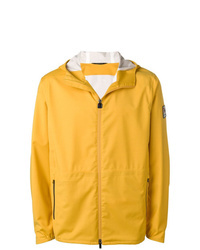 Wales Bonner Lightweight Hooded Jacket £570 £878 Free UK Shipping! 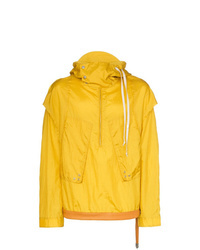 Fay Hooded Anorak Jacket £309 Free UK Shipping! 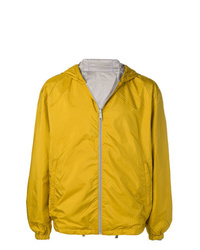 Drôle De Monsieur Contrast Panel Hooded Jacket £514 Free UK Shipping! 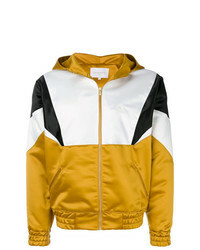 Diesel Hooded Jacket £512 Free UK Shipping! 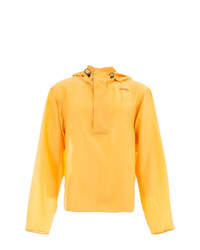 Z Zegna Techmerino Hooded Jacket £777 Free UK Shipping!